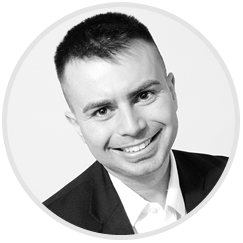 Before Eric was a Realtor in Mississauga, he attended and graduated from the Criminology Honors program at York University. He Worked in various international customer service industries and always had a business mind set. Eric managed and owned several successful businesses, which in turn helped him develop a variety of useful people and technology skills that all became essential as he entered his real estate career. What started as a destination job in Thailand as an assistant general manager at an upscale hotel, Hassan soon found himself transitioning into the real estate industry quite seamlessly. Moving back to Canada brought with it many opportunities one of which becoming an agent in Ontario. This was all 12 years ago now and as the time has passed, Hassan has managed to experience just about everything within the realm of Real Estate and Housing one can experience. His range of understanding varies from pre-construction to vacation homes. 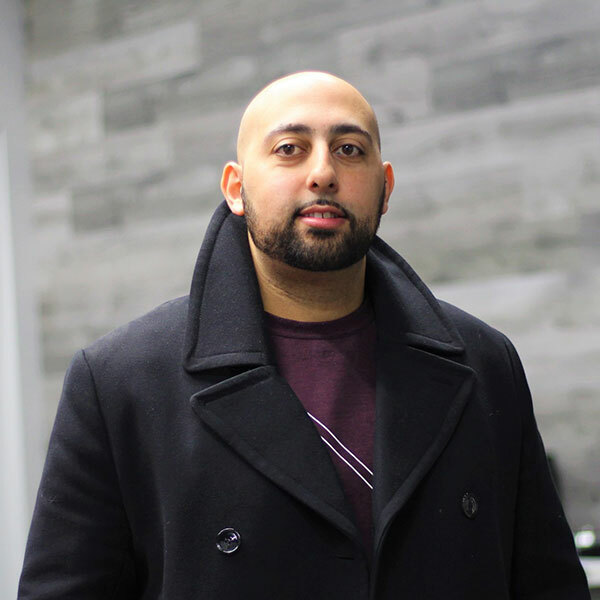 He now enjoys his own unit in the GTA area as Hassan has always been especially proud to be a person who practices what he preaches. In other words, Hassan has lived in over 5 different properties throughout the Mississauga area during this time here and is now moving into his 6thunit once again. For him, this is a testament to his faith and deep belief in the conditions of the housing market here in the GTA. Special Skill: Hassan can speak English, French, and Arabic fluently. Imran’s upbringing consisted of a plethora of change and uncertainty. After having gone to 12 different schools between the grades 1-12, Imran has experienced almost every form of culture imaginable. This has provided Imran an immense sense of compassion and empathy for the unique hardships available to the different cultures that exist throughout the GTA. This level of empathy has allowed Imran to genuinely relate to his clients wants and needs. In this way, Imran’s deep level of patience has served both his clients and business incredibly well. His interest in Real Estate lies not in the potential for financial success, but, in the value provided, relationships garnered, and the people helped. His desire to transition into the industry came from his early life mentor who also belonged to the Real Estate Community. In this way, Imran was guided to grow into someone who chose to help people first. Naturally, as time passed, his desire to become an agent grew and so did his ability to provide real and valuable insights for his clients. Today, Imran works alongside an incredible team committed to providing the best possible service available. 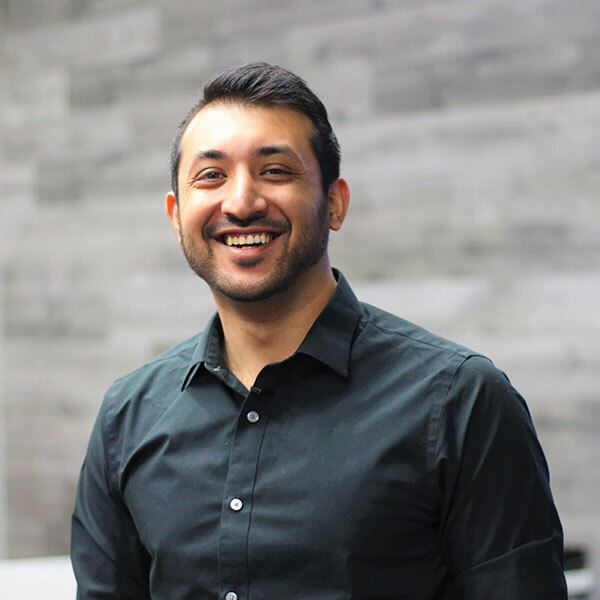 Imran is incredibly well versed in all areas of Real Estate throughout the GTA and specializes in both pre-construction and units for resale. Through Daniel’s ability in being transparent, honest, and loyal. 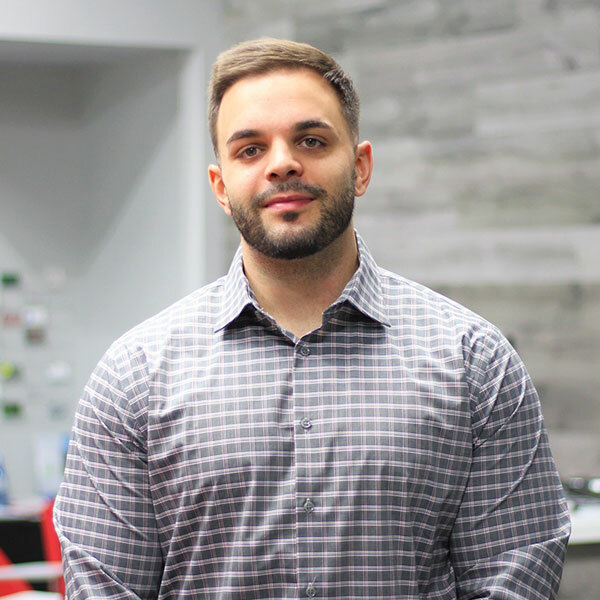 Daniel has been recognized for putting his client’s best interest first through listening to his client’s needs “because at the end of the day it is your home/investment.” Being known as one of the pre-construction experts here at Condo Select and his brokerage you know you will be taken good care of.